I have been working with Dual Layer for more than 10 years and there has not been a day I had to complain about their professionalism. I strongly think that they value both time and money and deliver best service within the stipulated deadline. The same can be said about their pricing policy, they are extremely competitively priced. I am extremely satisfied with the way they provide their service (courteous, fair and professional in every aspect) and hope that you have the same pleasant experience with them, I strongly recommend you to choose Dual Layer. Please fill in the details and we will be in touch soon! We offer a wide variety of IT Solutions for businesses spanning Hedge Funds, Asset Management, Private Equity, Insurance, Property Management, Trading, Manufacturing. 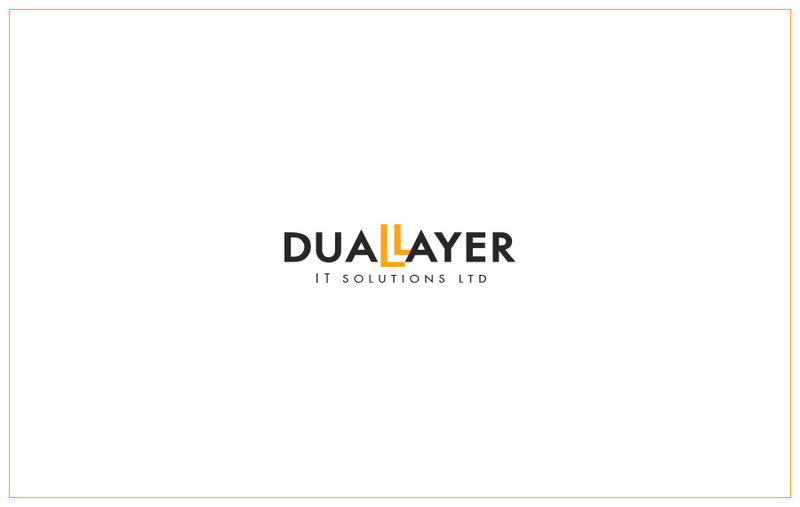 © Dual Layer IT Solutions LTD 2019 — All Rights Reserved.